Rainbow Place is where children, young people and their families/ whānau can find care and support throughout this most difficult time. Caring for a child or young person with a life limiting illness changes a family’s life for ever. We recognise and understand that your life will be challenging. Your Rainbow Place team will be with you as you undertake this journey, offering advice and support as you require. Our team will advocate for your family to have the support required to be able to enhance the time your family has together. 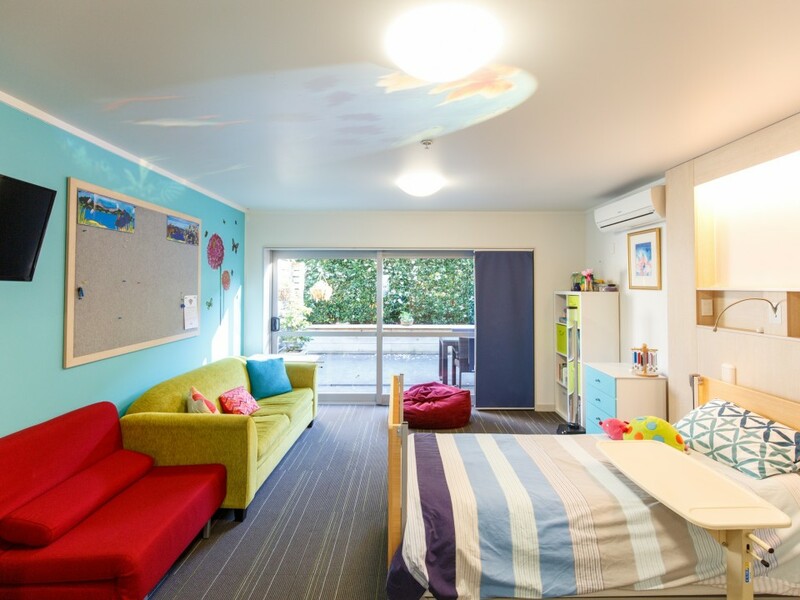 Working in partnership with families and whānau, Rainbow Place provides specialised paediatric nursing care for children and young people in the community, at home, in school and in hospital. Find out about how you can make a referral and patient criteria.